The day has arrived when customers have begun to demand more environmentally friendly and safe chemicals—which has naturally led to retailers pushing for the same things. In fact, in today's market, more and more corporations are working to lessen the presence of hazardous chemicals while promoting the use of safer chemicals in their stores and in their merchandise. Chemical compliance dictated by government regulations is no longer the standard for these retailers. These retailers are slowly moving the needle, influencing responsible chemical selection and management across the supply chain. Target is one company that is placing significant pressure on vendors and suppliers to remove specific chemicals from products provided to consumers. While the corporation has not banned the chemicals outright, it is beginning to exert some noticeable pressure on consumer products companies. Target has a master list of nearly 600 ingredients that it wants absent from products sold in its stores. Some chemicals making the list include bisphenol A and triclosan, both of which may pose health risks to consumers. Suppliers who cooperate with Target's wishes for chemical compliance will receive special promotions for products from the retailer, with perks such as more shelf space. Wal-Mart has a similar list and incentives program for companies, although the superstore's focus is on demanding more environmentally friendly products. Wal-Mart's approach has involved compiling a list of 10 offending ingredients that it wants phased out in products sold in the store. 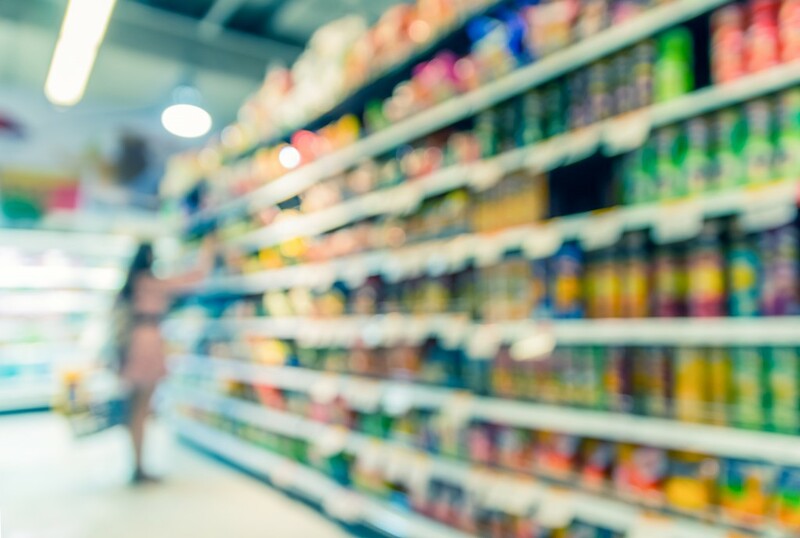 With full-disclosure requirements of all of its vendors, Wal-Mart is prepared to place significant pressure on manufacturers to comply with its ingredient specifications. Lowe's and Home Depot are also competing with each other to enforce new chemical compliance requirements with vendors for the elimination of chemicals from products. For example, Lowe's is in the process of instituting new guidelines for flooring products sold in the store to ensure that items do not contain phthalates. Current research has indicated that phthalates may pose serious threats to human health with issues such as asthma, brain development, and the immune system. Consumers can enjoy a wider selection of safer products thanks to the requirements instituted by these and other retailers, ensuring a little extra peace of mind.